In plain English when your customers search for something related to your product or service you attract them to your website. It is different to Google Adwords because you don’t need to pay for clicks. SEO results have been proven to get a higher Click Through Rate (CTR) than Adwords. 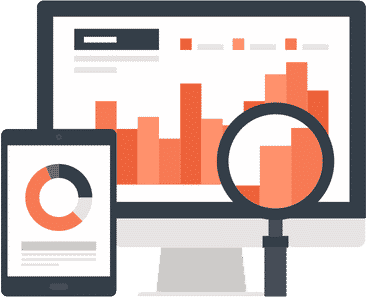 A good SEO service will not limit the keywords you target & instead will focus upon growing your customer traffic & Return On Investment (ROI). There is NO offficial SEO qualification that you can get, only Adwords. 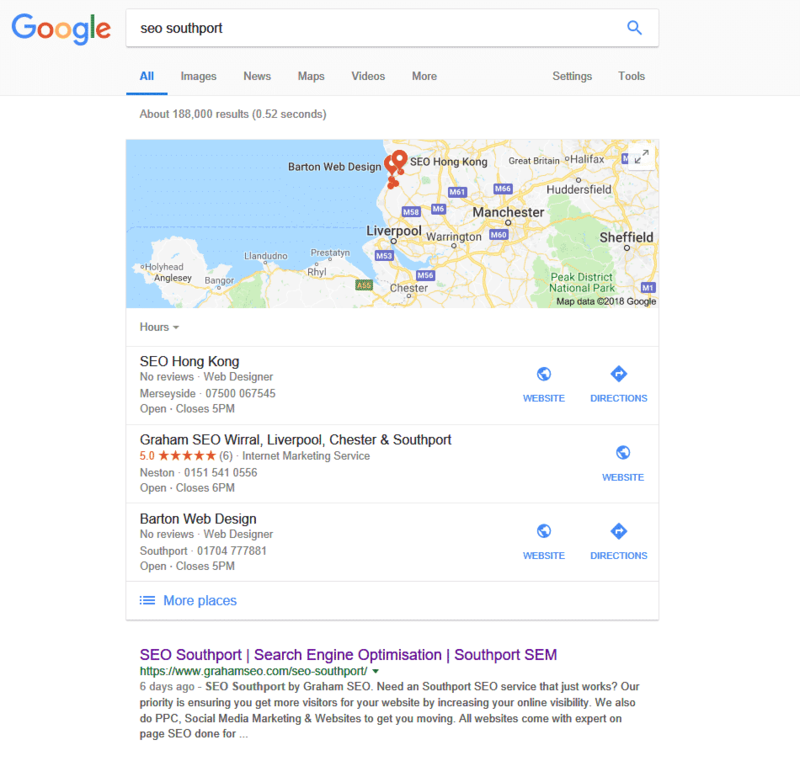 An SEO qualification does not exist, the only proof of skill are results and longevity in the industry – I’ve done SEO for many years and currently rank at the top for Liverpool, Wirral, Southport, Chester & have ranked other companies top for Wigan, Warrington, Cheshire & Manchester. Local, national & E-commerce SEO sites, Google penalty, no sales, no problem. My integrity & approach-ability is everything to me. I treat others the way I’d like to be treated. “Ever since I was very young I’ve always loved taking things apart and figuring them out. I’m like this with SEO, it’s a puzzle that I love working on. I’m also really into business and I love the city of Chester. 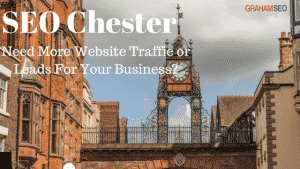 I live not too far from Chester so it makes sense that I target my services there. 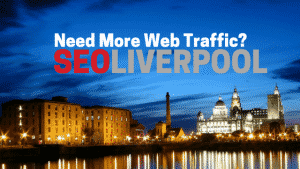 I love helping people too, I think this all makes for a great recipe to tie my SEO skills into Chester. I remember the internet first emerging in 1994 (I was at Johns Moores doing Electronic Engineering at the time) and I was fascinated by it but it wasn’t until 2010 that I managed to turn full time. I had an 18 year career in IT (7 of which were in the RAF & supervisor of the IT help-desk at Strike Command near London) before finding my calling in life – Search Engine Optimisation, I’m incredibly passionate about it. This is a SEMRush graph of keyword visibility, my SEO started in December 2017 – this client had previously been with 2 Digital Agencies for a 24 month period before handing me the reigns. An ECommerce store selling quite a niche product, I still managed great results though! Great to do business with and really only cares about doing a good job for his clients. Very driven, motivated and reasonably priced. Friendly guy too. 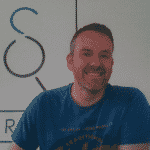 Graham has delivered exceptional results for us at Good Comms and his technical knowledge of SEO is second to none. An outstanding service. Thank you once again for all your hard work and efforts on our behalf. I sent an enquiry to Graham’s website on a Sunday afternoon expecting a reply in a few days. Graham responded almost immediately and credit to him, informed me that an SEO strategy may not be worth my money – including lots of data to back this up. He then proceeded to give me an abundance of advice on how I could improve my site completely free of charge. 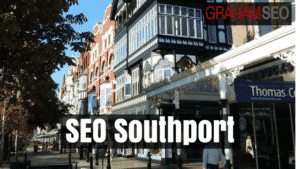 I know I will need SEO services in the future and I will be coming straight back to Graham when that time comes. Thank you! Great company to work with! I enjoy every minute of it, results are on incredible! 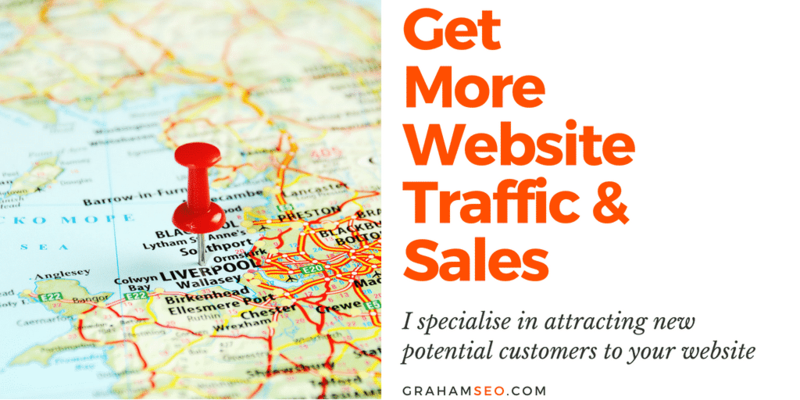 Graham SEO has delivered such a great result that it doubled the number of inquires for my business within three months. Highly recommend Graham’s services. 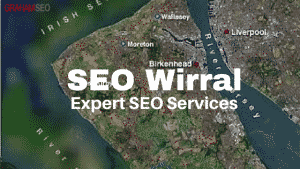 Graham is an amazing SEO and there is no doubt that he’s the best guy in Wirral. If you look for an expert to push your rankings higher in Google, he’s the guy to speak to. We’re very happy to be associated with Graham SEO and saw great results early on in our campaign, we saw a great uplift in driving lessons Chester highly recommended service!